It'll come as no surprise to you that ASOS is a treasure trove of fashion pieces. But did you know that the retailer also stocks cult beauty products? 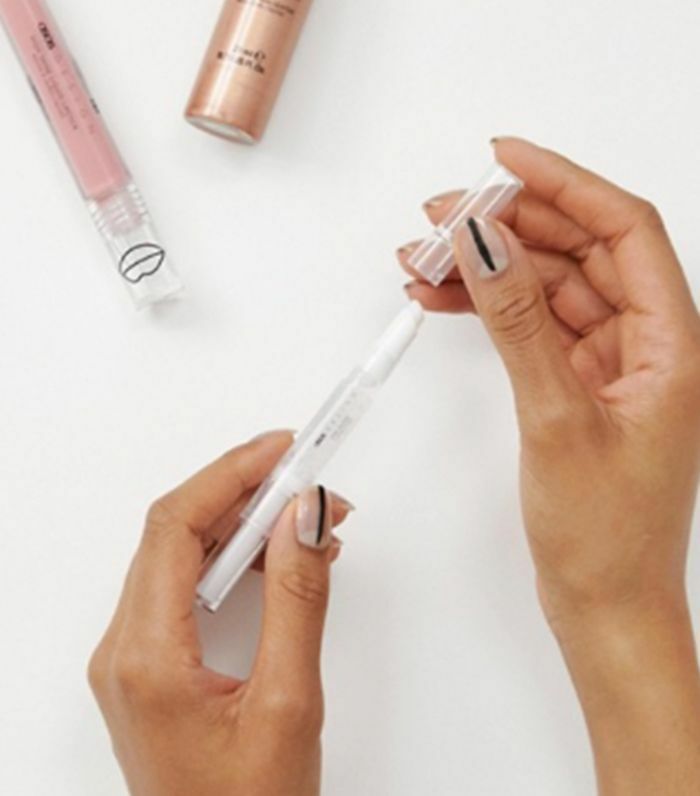 Here at Byrdie, we spend hours trawling through the site's never-ending selection of MAC, Pixi and its very own beauty brand, ASOS Design. And if we're obsessed, we know you will be too. 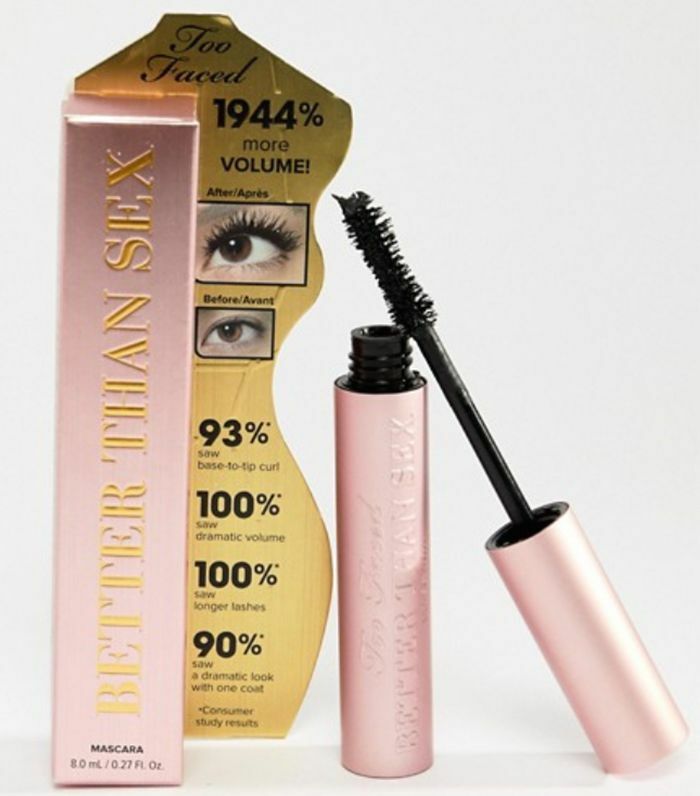 But which products are worth the hype and which do people keep on buying again and again? We have it on good authority that the below products are ASOS's best-sellers for autumn, which means hundreds (if not thousands) of people are buying them on repeat. We don't need to tell you that if a product is selling out, it's got to be worth investing in. Keep scrolling for the nine best-selling beauty products on ASOS this autumn. You can thank us by tagging us in your selfies that show all the products we're about to recommend. 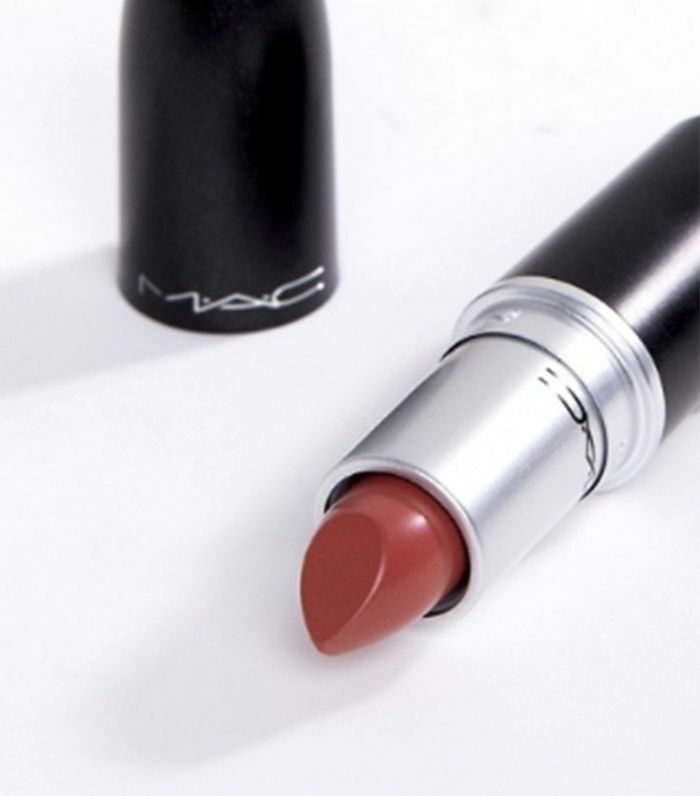 Hands up if Velvet Teddy is one of your go-to lipsticks. I've had this baby in my makeup bag for a continuous four years and my love for it never dies. It's a perfect everyday shade and flatters just about every skin tone. Stock up—it sells out fast and is always hard to track down. 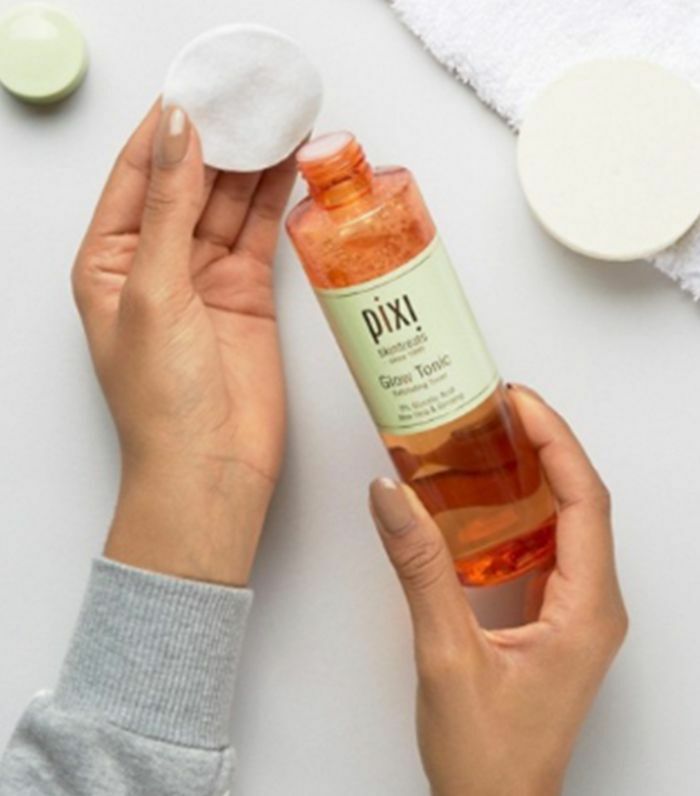 Another firm favourite of beauty editors, Pixi's Glow Tonic's exfoliating toner acts as a facial in a bottle and helps to remove dead skin cells from your skin. If you're all about that glow, this is the toner for you. 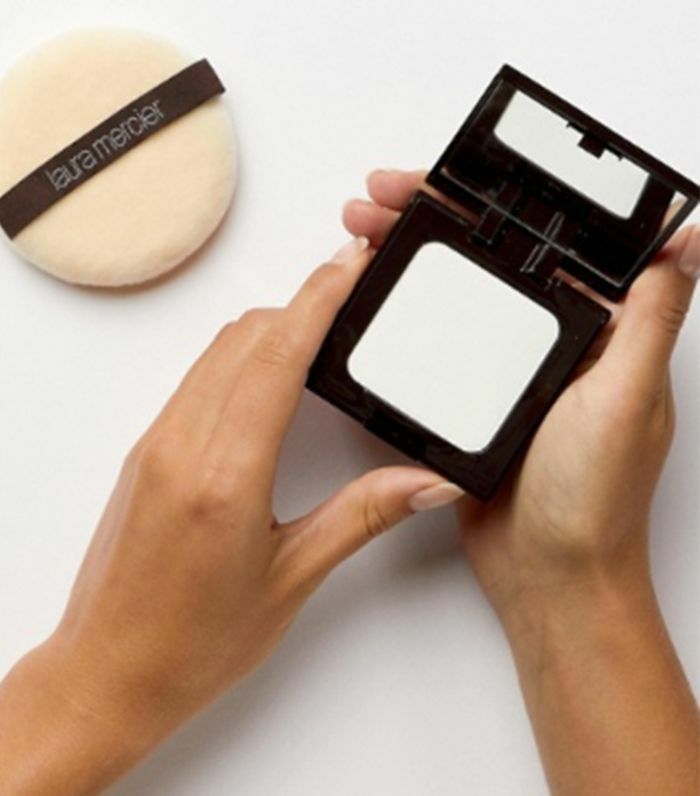 With the party season comes shine, which means having a pressed setting powder that keeps sweat at bay is a must. This ultra-light, silky soft Laura Mercier invisible powder does exactly that for any photo opportunities. Hanz de Fuko's Claymation isn't just for men (although, your boyfriend wouldn't say no to a tub). 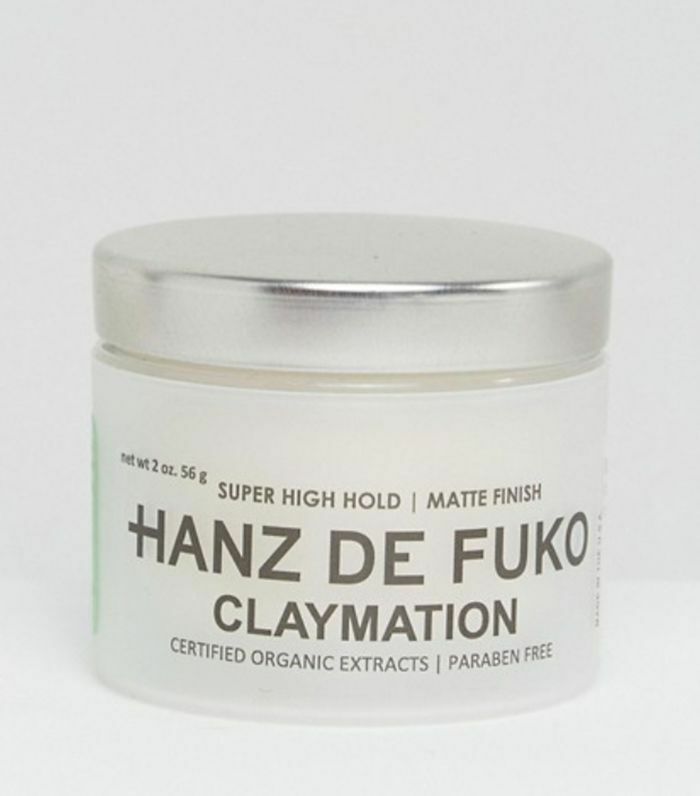 Lock down flyaways with this super-firm-hold clay. This is perfect for any complicated updos you might be attempting at your Christmas party. 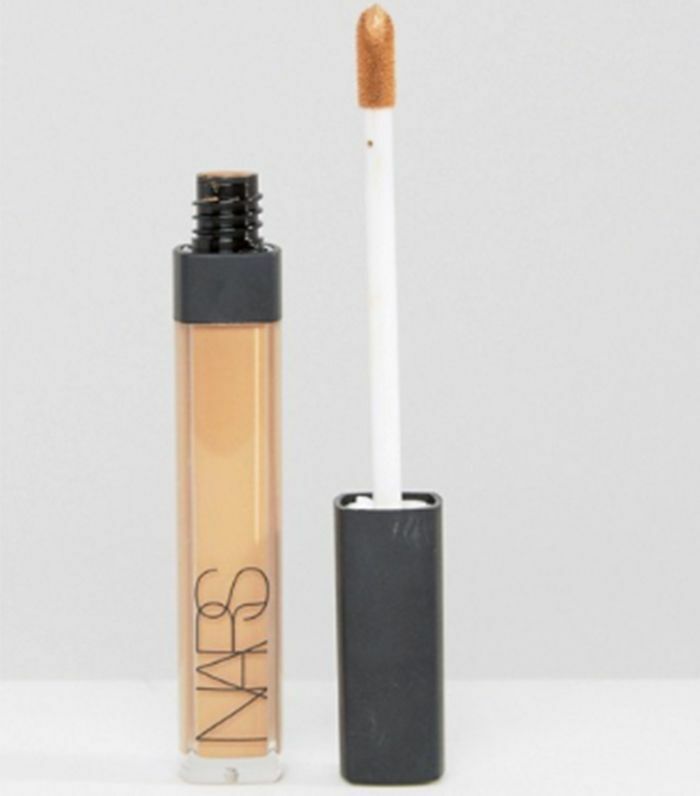 If you haven't tried Nars's long-lasting radiant finish concealer, you need to. Banish dark circles from long nights out and boost your complexion with its light-diffusing technology. 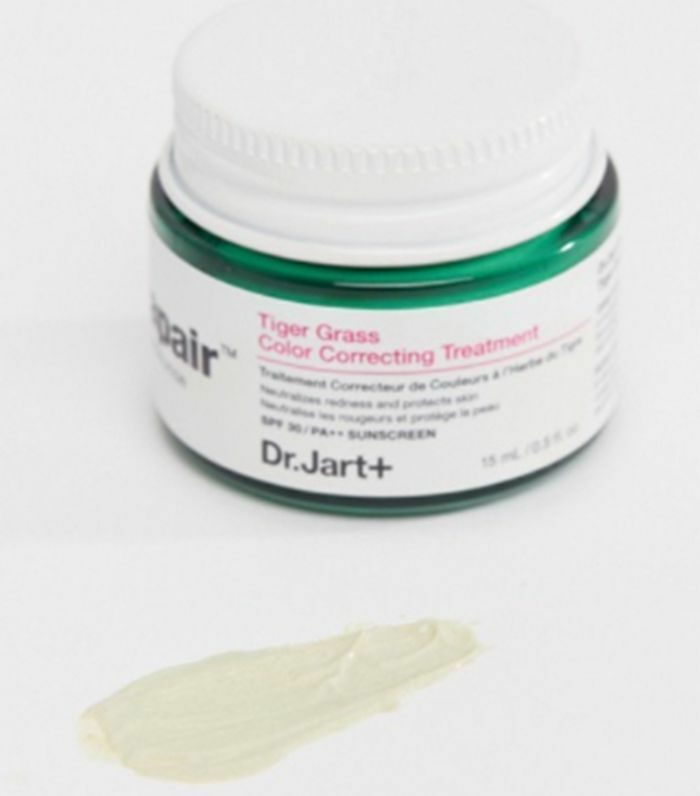 This colour-correcting treatment will help to target redness, blemishes and uneven skin tone all while protecting your skin from environmental aggressors with built-in SPF 30. It's also infused with sodium, potassium, calcium and magnesium, so it won't dry out your skin. 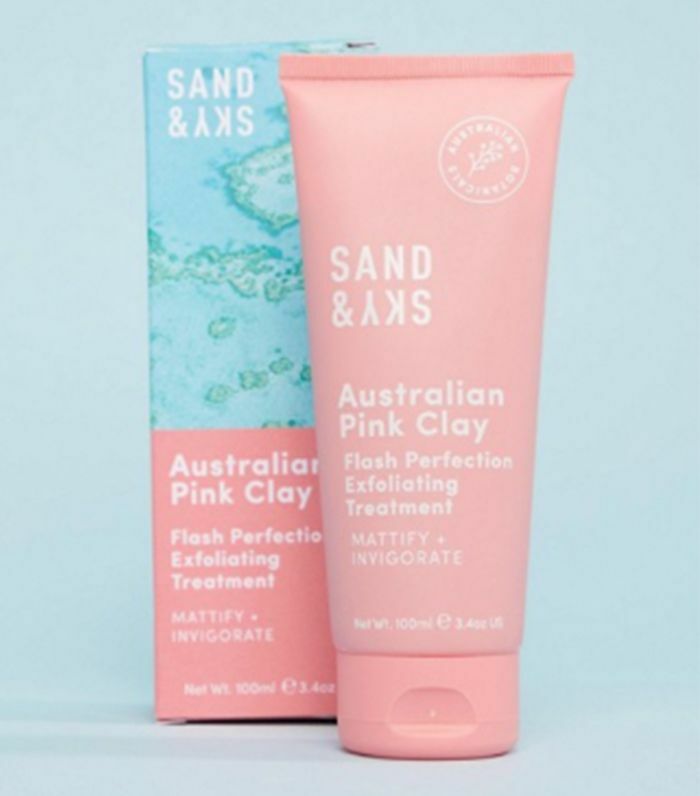 Give yourself some TLC with this pink clay treatment. Containing a super blend of Australian botanicals to detoxify and brighten your skin's texture, you'll be left radiant and glowing.